Beat the heat with these strand-saving picks. First off, you absolutely need a good shampoo and conditioner routine to keep your locks in tip-top shape. 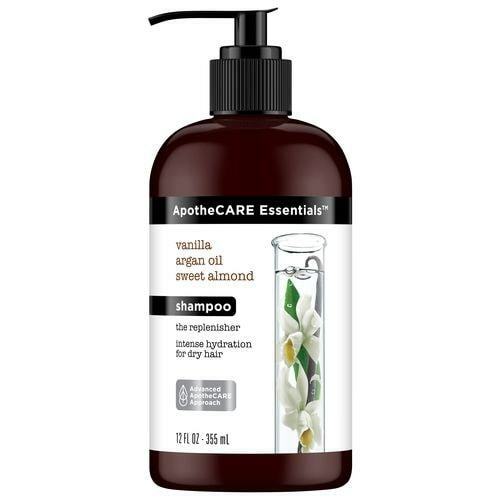 Tame your frizzy curly hair in the shower to give your hair all of the moisture and hydration it’s dying for with ApotheCARE Essentials The Replenisher Shampoo and ApotheCARE Essentials The Replenisher Conditioner. 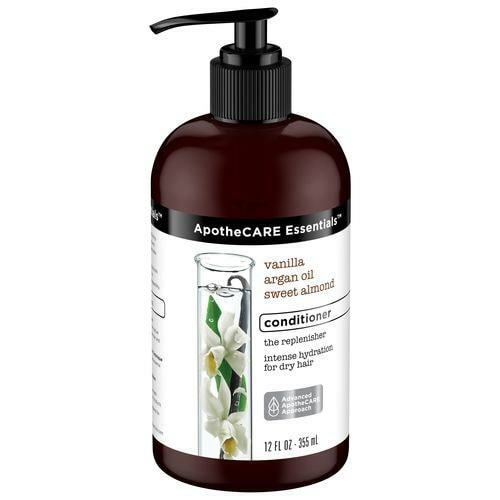 This shampoo-conditioner duo helps hydrate hair to smooth frizz, while the conditioner removes grime and locks in moisture for enhanced curl definition. With the help of this essential collection, your hair will see healthier and happier days. Getting a good leave-in conditioner is another great way to give your frizzy curly hair extra hydration and smoothness. 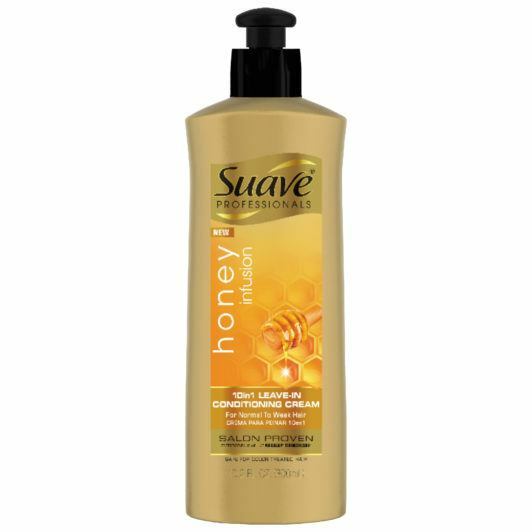 One of our favorite leave-in conditioners for softer, silky-smooth tresses is Suave Professionals Honey Infusion 10-in-1 Leave-In Conditioner. This leave-in conditioner is fortified with pure honey that wraps around each strand to create a protective barrier to repair rough hair, reduce frizz, tame flyaways and protect from heat. This powerful formula helps aid your hair through the hottest of summer days, so keep this on your summertime radar. A heat protection spray is an essential to keeping your frizzy curly hair guarded from the heat of the upcoming hot months. That’s why we always have Nexxus Promend Heat Protecting Mist on deck during the summer. 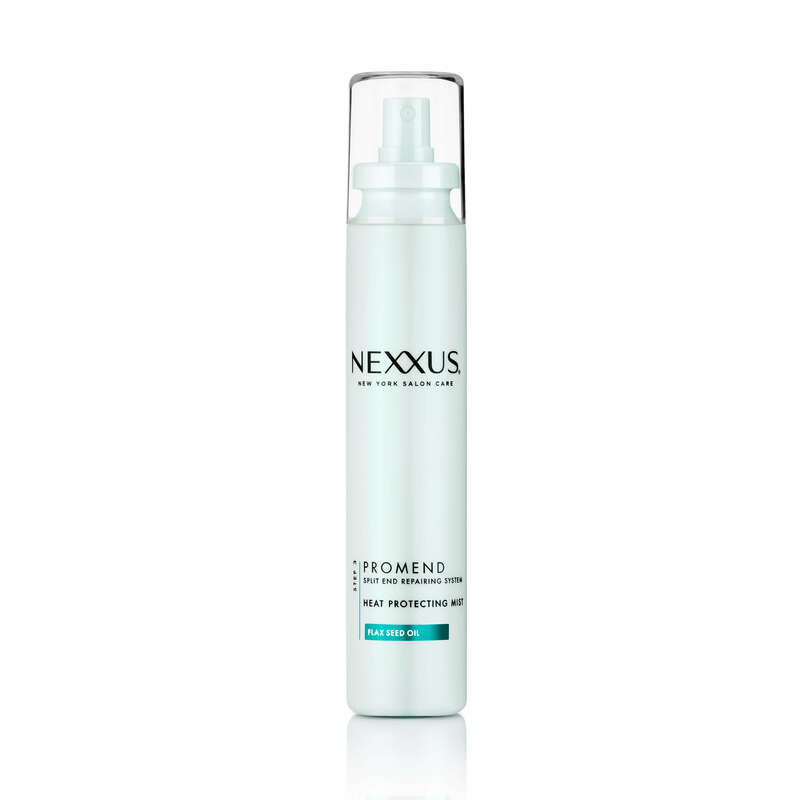 This mist helps repair split ends for healthy hair with plenty of movement while forming a protective barrier to shield your hair. 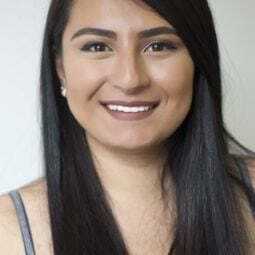 Whether you’re reaching for the straightener or just stepping outside during a summer heat wave, this product is a definite win. To add a final frizz-protecting touch, you’re going to need a good serum. One serum that helps fight frizziness and fly-aways even during the hottest of summer days is Bed Head by TIGI Control Freak Serum. This is the ultimate serum for beating the frizz out of your frizzy curly hair while keeping your curls intact. This light, greaseless and humidity-resistant formula adds a glossy finish to your curls, giving it a natural sheen that you will fall in love with all summer long. Check out some of our fave trending looks.